The Criminal Law Network consists of BNLF members with an interest in criminal law or who practice predominantly or exclusively in that field. Our aim is to keep our members updated on current trends, important developments and the effect of changes to criminal legislation on professional practice and the impact on the community. The criminal law network has a vision to provide a reliable and useful resource centre for members to meet and share up to date knowledge of practice and procedures in Criminal law. 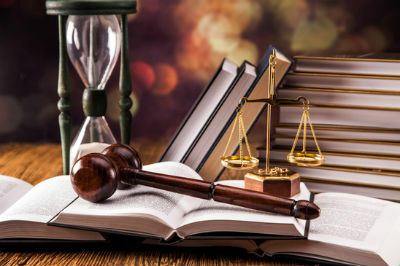 Issues such as legal aid and the law on joint enterprise are important areas for practitioners to be kept abreast in order to effectively assist and advise the community. The network will encourage interaction with other members by email and using social media platforms such as Twitter and WhatsApp.